Air Canada/United: Fly In Business Class From Boston Or Chicago To Tel Aviv From $2,285 Or 127K Points Round-Trip! Bookable on Priceline. Tickets purchased from Priceline today are refundable until 11:29pm ET tomorrow. Please see this post for directions on how to cancel these tickets. 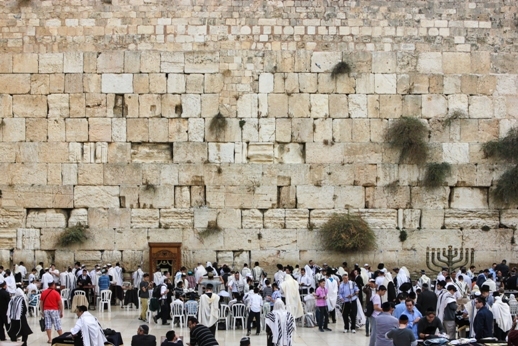 Air Canada and United have some great business class fares to Israel from Boston or Chicago. Air Canada flights are via Toronto on a 787 or via Montreal on an A330 with direct aisle access from all seats. United flights via Newark. The afternoon departure is on a 777-200 with the ex-Continental business class seats and the evening departure is on a 777-300ER with the new Polaris direct-aisle access business class. You must take the originating flight from Boston or Chicago, skipping the first leg can result in the forfeiture of your ticket. Air Canada P class earns 200% of the flown miles when credited to United miles. 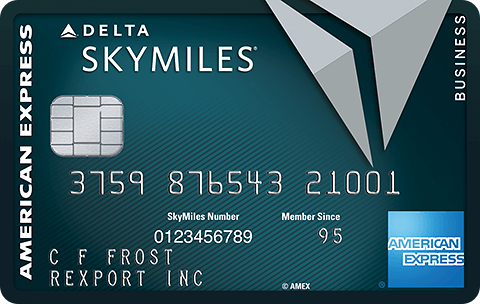 That means you’ll earn about 25,000 United miles. It earns 150% of the flown miles if credited to Aeroplan. 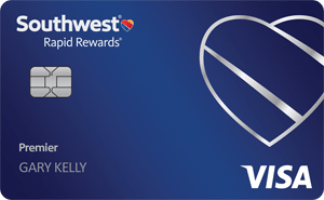 United P class earns 150% of the flown miles if credited to Aeroplan or 5 miles per dollar spent when credited to United if you don’t have United elite status. 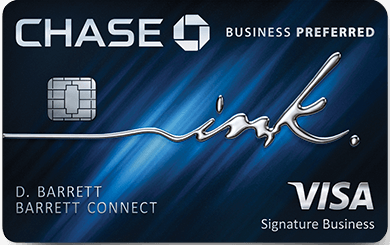 If you have a Chase Sapphire Reserve card, you can redeem 152K points for a round-trip business class ticket at a value of 1.5 cents per point for paid flights. 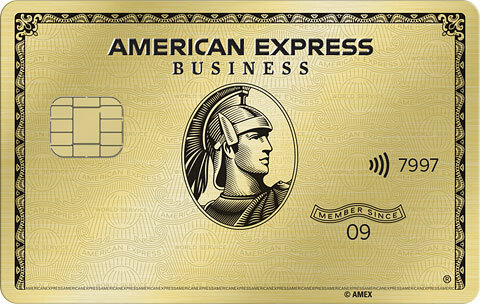 Click Here to get more details on this card and compare to other hotel cards! December: Entire month except 2, 9, 30. 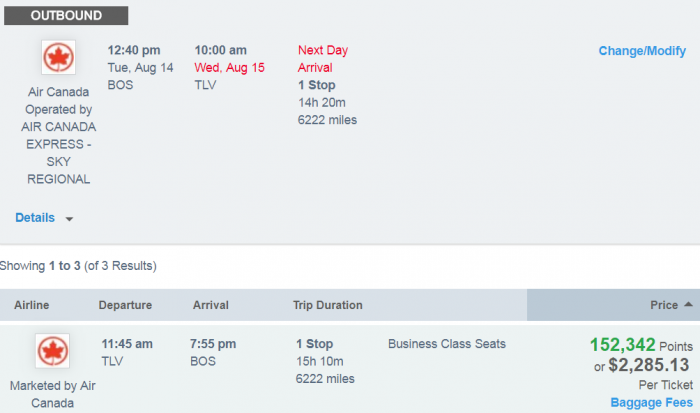 4 Comments On "Air Canada/United: Fly In Business Class From Boston Or Chicago To Tel Aviv From $2,285 Or 127K Points Round-Trip!" 1. How do you choose business class on Priceline? 2. How do you use your miles on Priceline? 3. Are United miles good for 1:1 on Air Canada? can you do a layover Montreal/Toronto flying out from Boston? Is priceline refundable on any ticket that i purchase from US to Israel? We’re group of 10 planning to fly from Boston to Israel from 7/23-8/22/2018, the cheapest flight around for that date is $950 by Canada Air, do you think we should wait to see if price going lower or should we book now?